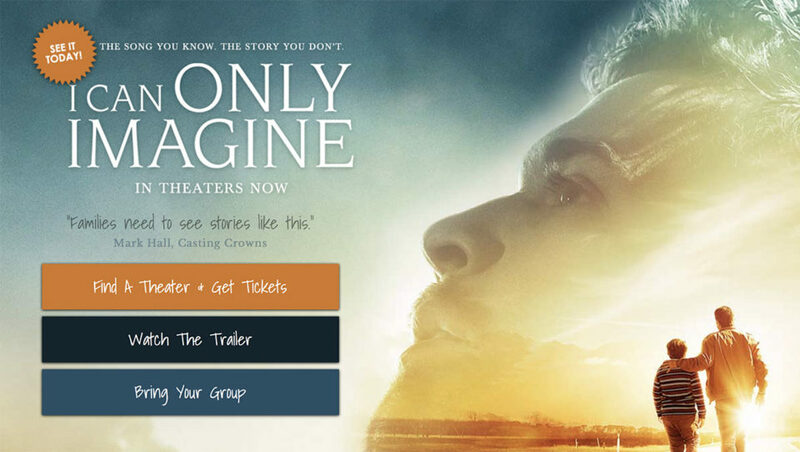 First, I Can Only Imagine, is the story of Bart Millard the lead singer for Mercy Me. It is the very touching story of his father’s abuse and later acceptance of Christ, it is extrememly well done, and Dennis Quaid who plays his father, delivered an Academy Award performance. 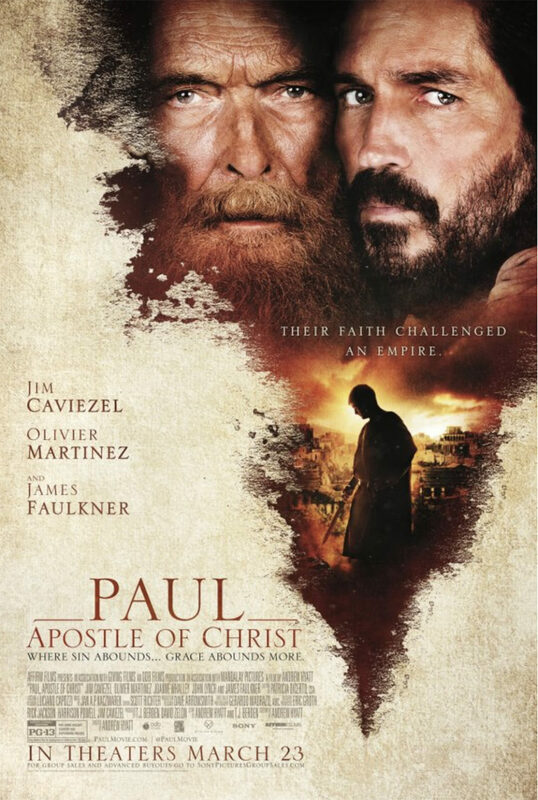 Paul, Apostle of Christ, is a close to biblical account of the later years of Paul’s life. Another stunning film that makes the conversion of Paul ever more incredible. I can highly, highly recommend both films! !